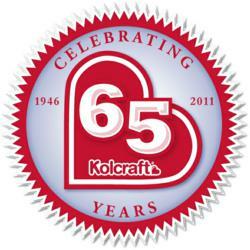 From July 17– August 27, 2011, Kolcraft will sponsor the “Summer of Sesame Street” Sweepstakes to celebrate its partnership with Sesame Workshop. Parents who are encouraging their children to become potty trained before going to preschool will love to win these prize packages. 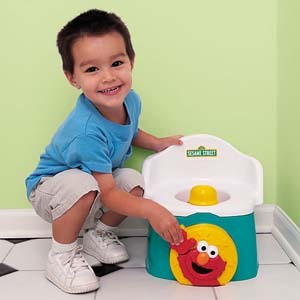 Just in time for back-to-school fun, the “Summer of Sesame Street” Sweepstakes offers prize packages including Kolcraft’s award-winning Learn with Me™ Potty Chair that features Elmo® talking to toddlers in three different languages. 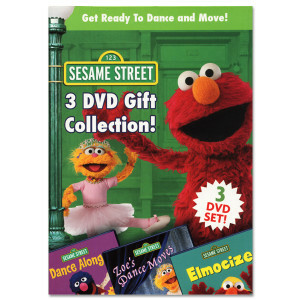 Prizes also feature entertaining and educational Sesame Workshop DVD bundles and lovable character toys. 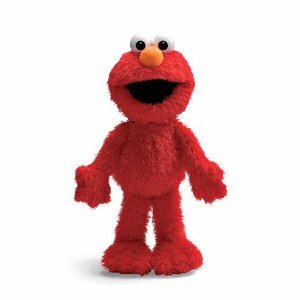 Kolcraft has partnered with Sesame Workshop since 2004 offering a variety of character-based baby products including the Elmo® Tiny Steps® 2-in-1 Walker. Families can enter the sweepstakes at Kolcraft’s Anniversary website or join a special Facebook promotion of the Summer of Sesame Street. “We are thrilled to have such a strong partnership with Sesame Street and are excited to celebrate this during our 65th anniversary celebration,” said Paul Reidy, Senior Marketing Manager at Kolcraft. Forty years ago, Sesame Street redefined the concept of educational television and has been nurturing and educating children ever since. The lovable, trustworthy characters of Sesame Street have become cultural icons. Kolcraft partners with Sesame Street to provide dependable, developmental baby gear using the characters and educational elements Sesame Street has championed for four decades.